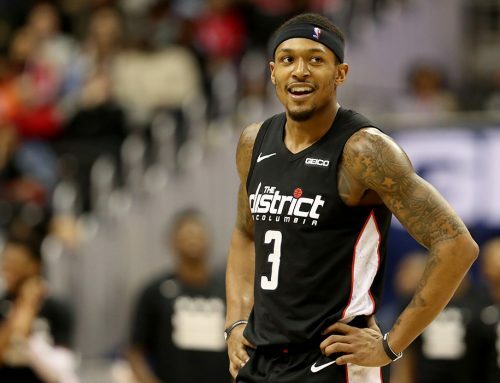 Bradley Beal had the opportunity to play in his first NBA All-Star Game this weekend in Los Angeles. The sixth-year guard finally earned a spot in the NBA’s star-studded exhibition, and he made sure to soak it all in. The Panda’s weekend began with the three-point shootout on Saturday night. 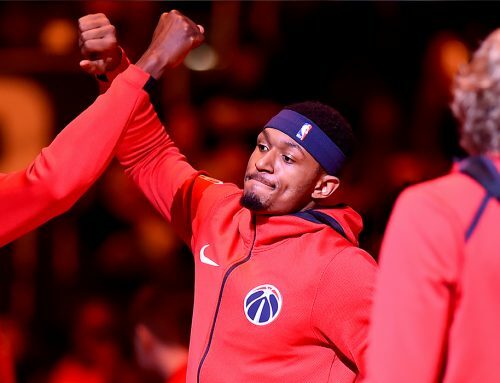 While he didn’t have his best shooting performance on Saturday, Beal shined on Sunday in Staples Center, knocking down four threes in the game. Brad was happy with his experience and performance after the game on Sunday and was glad to be able to show his true shooting ability in the All-Star Game. “I just hoped I didn’t airball it or shoot it off the backboard off my first one,” Beal said. He finished the game with 14 points in 17 minutes, playing for the victorious Team LeBron in one of the more competitive All-Star Games in recent memory. The game came down to the final possession as LeBron and Kevin Durant locked down Stephen Curry defensively as time expired before Team Stephen could get a shot off. Beal and the rest of Team LeBron were able to celebrate a 148-145 victory with some different faces since the conferences were mixed for the first time ever in the new format of the All-Star Game implemented this season. “The creation of the game is what made it competitive, picking teams, it’s like a pick-up feel,” Brad said. All the players and league officials seemed pleased with the results of the new format and it will likely return next season where The Panda hopes to play again next year and beyond. 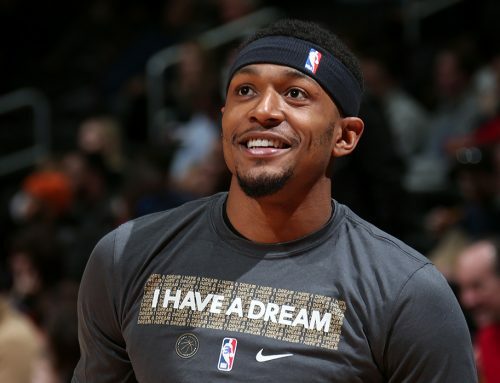 Beal’s biggest takeaway from the weekend is definitely learning from all the great minds of the game that flooded downtown Los Angeles this weekend. From current greats like LeBron, Durant, Curry, and Klay Thompson to the countless legends that were in attendance all weekend, BB saw it as an opportunity to add to his already impressive game. No. 3 now turns his attention back toward the Wizards, who sit in fourth place in the Eastern Conference at the break. They play at the revamped Cleveland Cavaliers on Thursday on TNT to resume their playoff push. The game will tip off at 8pm ET.